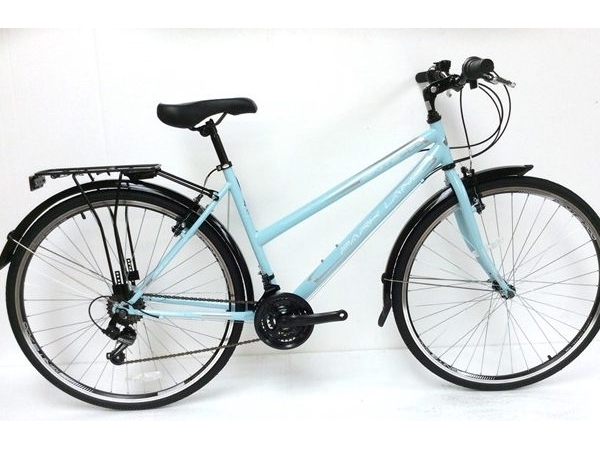 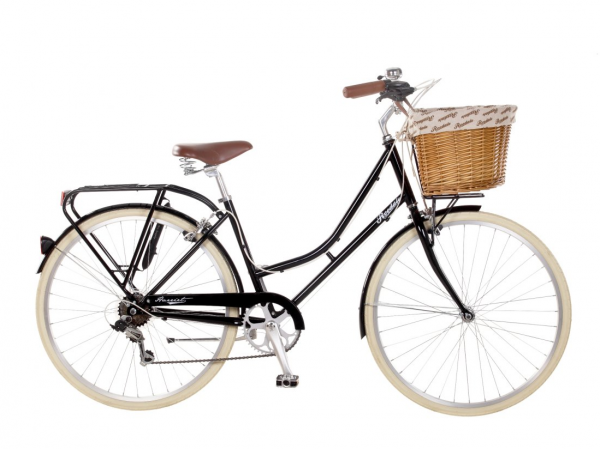 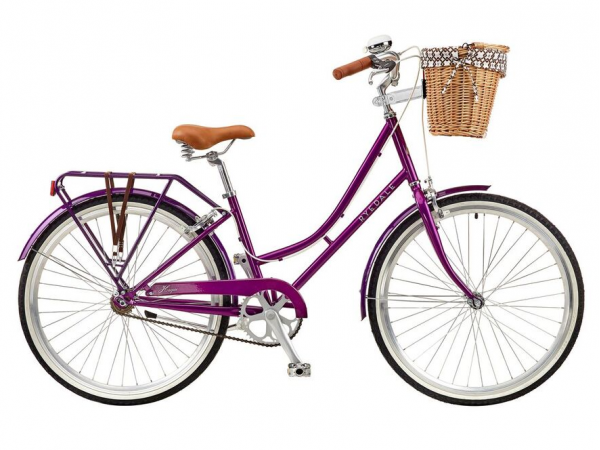 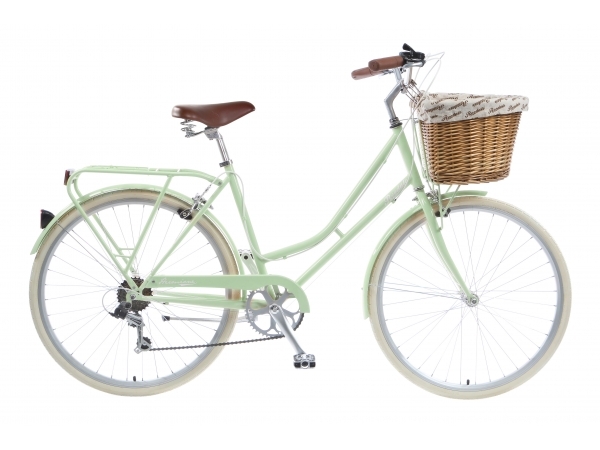 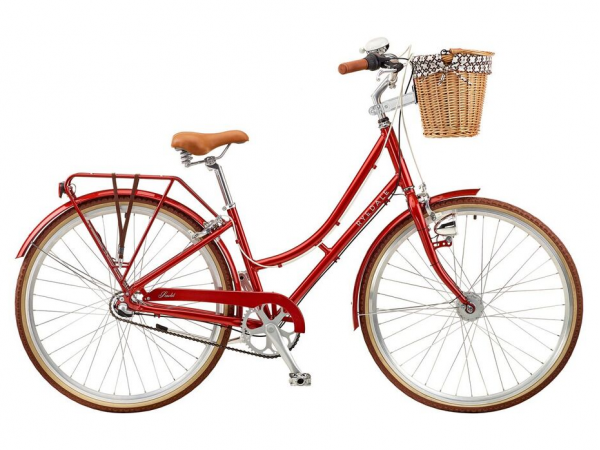 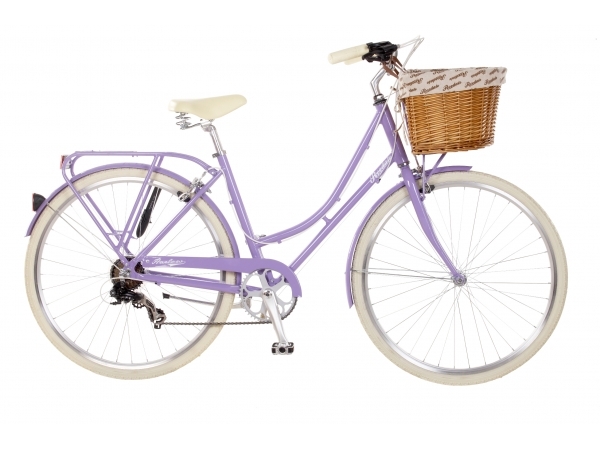 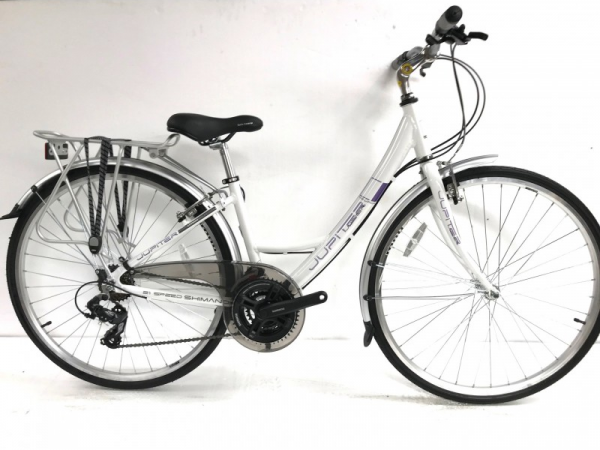 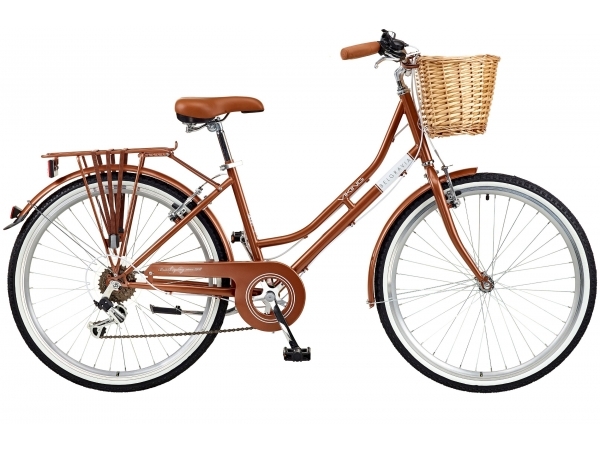 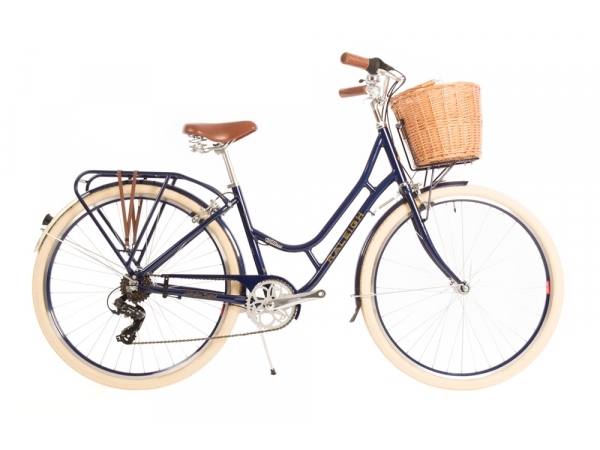 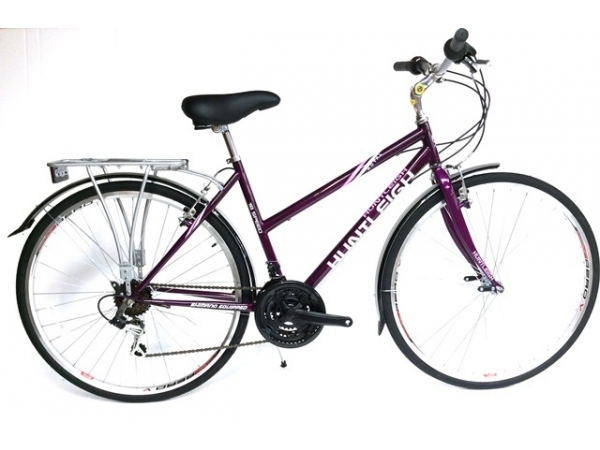 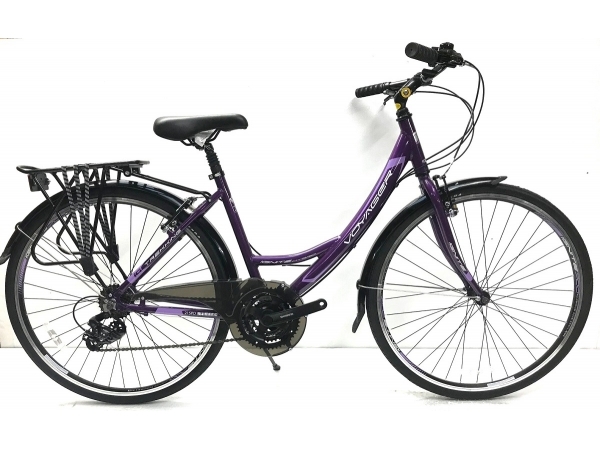 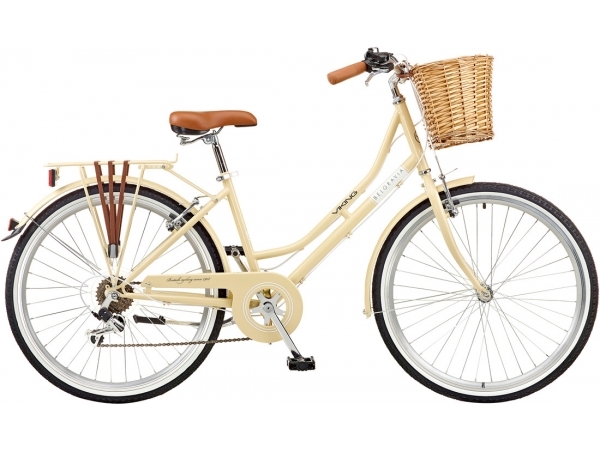 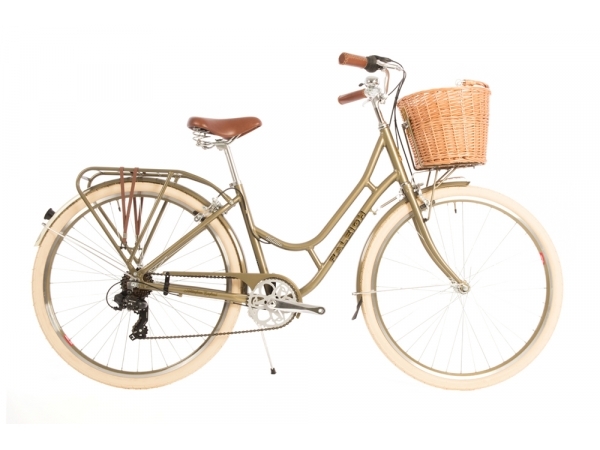 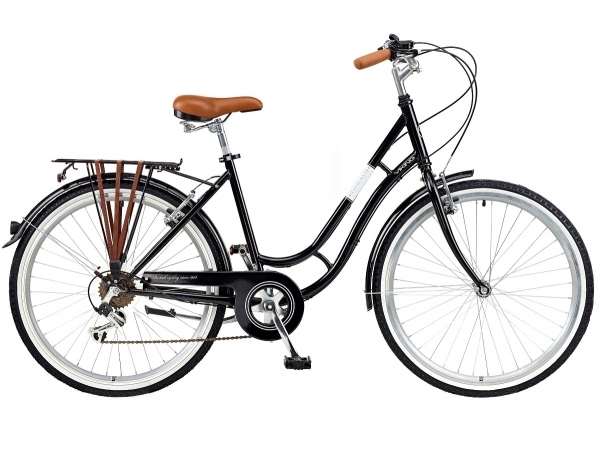 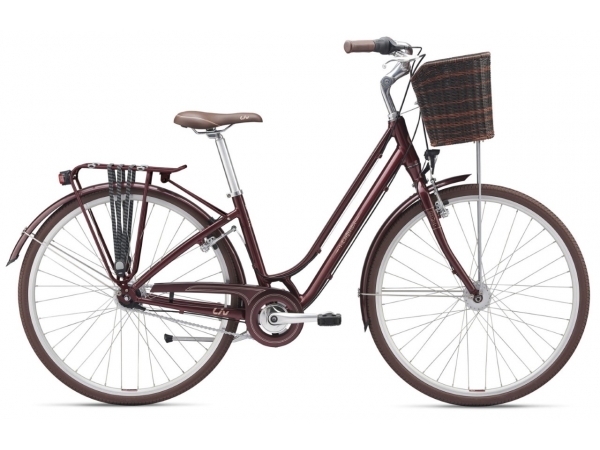 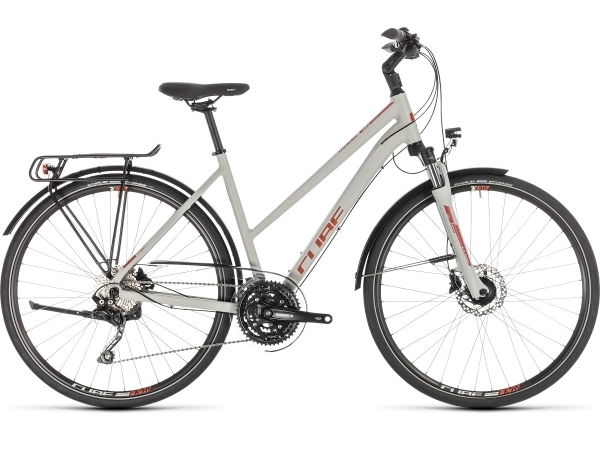 Ideal for urban use and running short errands, these bikes are extremely comfortable to cycle thanks in part to a more upright riding position. 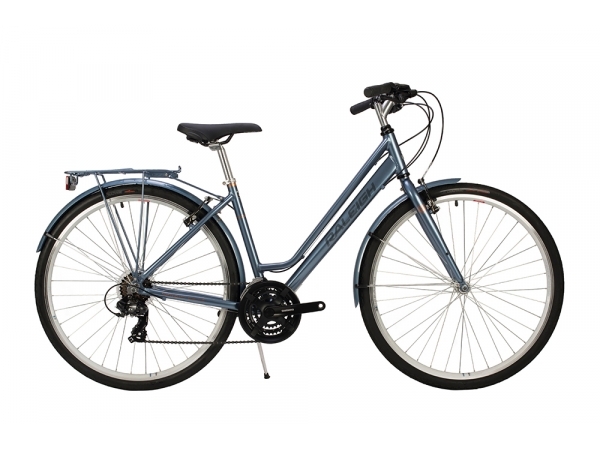 They are well suited to flat terrain for short to medium commutes and the majority will come with racks, mudguards and chain-guards. 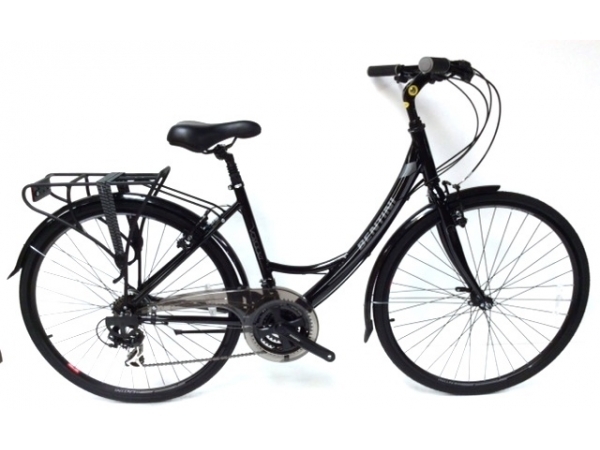 This means you can even use them in adverse weather conditions whilst wearing smart clothes. 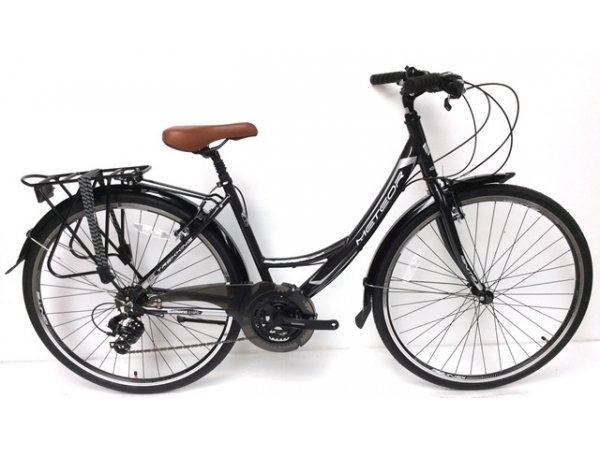 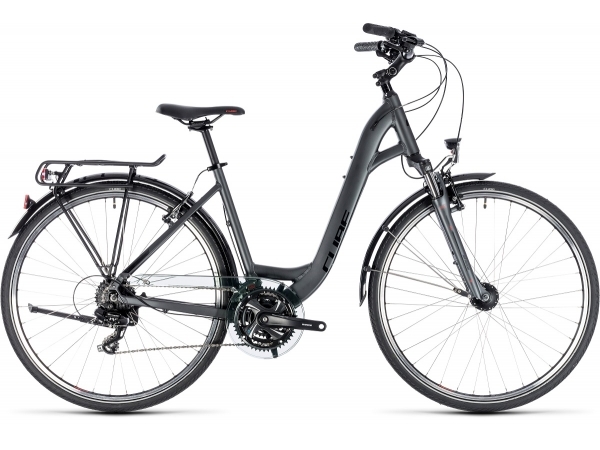 If you think you will be using your bike for longer, more recreational riding, have a look at our hybrid section or ask for advice in store to see what best suits your needs.